All exports of minerals from North Korea, including coal, have been banned under UN sanctions. 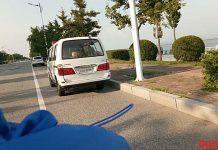 This has consequently led to more coal within the country flowing towards its power stations, resulting in improvements in Pyongyang’s electricity supply, report North Korean sources. Data: KOTRA, North Korea Statistics, and KITA. “North Korea had been exporting coal to China for so long that its coal-fired power plants were not operating properly,” said a source from Pyongyang speaking to Daily NK from the Sino-North Korea border on September 5. According to the Korea Trade-Investment Promotion Agency (KOTRA), North Korea’s exports of minerals in 2017 fell 64.7% compared to 2013, which was prior to the implementation of UN sanctions. The agency also reported that anthracite exports fell 70.8% during the same period. According to Statistics Korea, North Korea’s thermal energy production increased from 8.2 billion kilowatt hours in 2013 to 11.1 billion kilowatt hours in 2016. While there are no accurate statistics available for how much energy North Korea produced in 2017, it is likely that the total amount of thermal energy produced rose, given the trend over previous years. The shift toward coal usage in the domestic market and improvements in the country’s electricity situation appears to be positively impacting access to heating and warm water in homes. 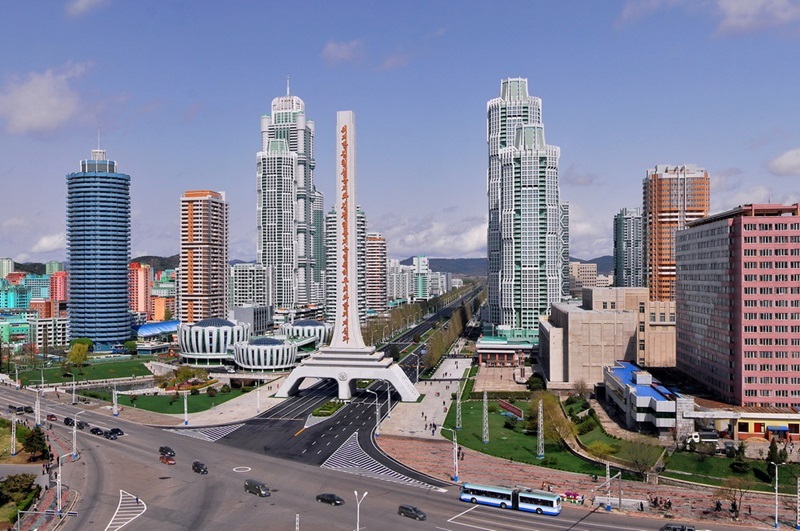 Most apartments in Pyongyang are supplied with heating from a combined heat and power system, but thermal energy power plants have not operated properly for some time. As power plants are generating more power, however, some houses now have renewed access to this source of heating. 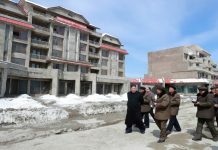 “The houses constructed recently in places like Ryomyong Street have better supplies of electricity, so families are enjoying some supply of warm water and heating,” said a separate source in Pyongyang. 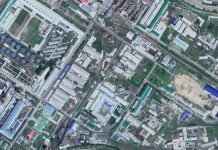 Constant levels of warm water and heating, however, are limited to only those apartments that have been constructed recently, including those in Ryomyong Street and Mirae Scientists Street. Older apartments typically have old or poorly-maintained pipes that fail to distribute heating properly throughout the buildings. Non-electric (natural circulation) boilers are frequently installed by families so they can obtain heat for their homes without the need for electricity, added the source. These non-electric boilers rely on density differences in temperature to circulate warmer water. They are used to supply both heating and warm water, but also to gas stoves for cooking. The boilers are thus considered essential by many North Koreans. “These non-electric boilers use oval briquettes – made from coal – and there are some who welcome the fact that North Korea’s exports of coal have been blocked [by sanctions],” the additional source concluded.